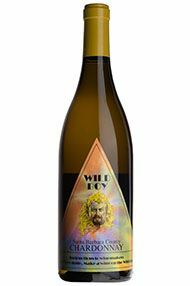 Jim Clendenen, owner and winemaker of Santa Barbara’s Au Bon Climat rarely needs an introduction; you need simply look at the label with his image on it to see the “wild boy” behind the wine. His wines are a great example of the finesse that you can find in American wines, and I do urge you to try some of his other wines. 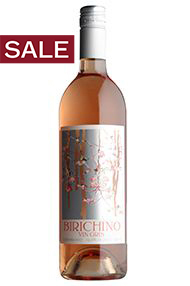 Light golden in colour, this has aromas of white peach, fresh apricot and orange blossom. Subtle hints of toast and honey mingle with savoury spice on the palate. 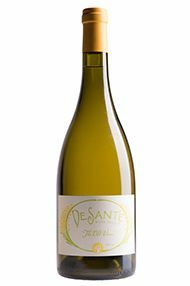 A juicy core and creamy, buttery texture combines with refreshing and crisp acidity. Drink now to 2021.